Do you have extra mix matched plates laying around? Do you have plates your kids have painted for you over the years? 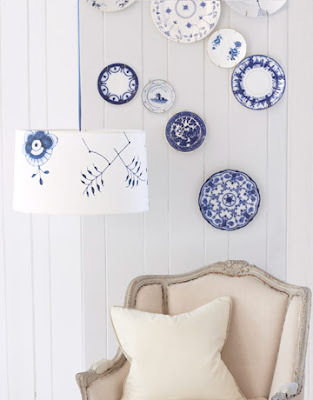 Displaying them on a wall is not only a fun idea, but can be changed out seasonally. 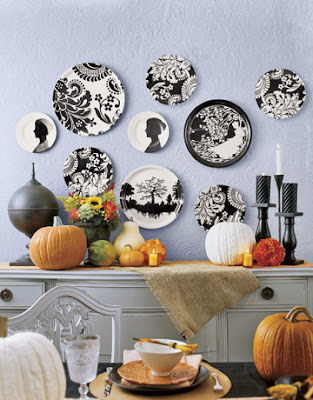 Look at this fun patterns and different ways to display plates in your own home. If you don't have any extra, try searching thrift stores or garage sales. People tend to donate their unused, sometime vintage plates, and you can really score a bargain! 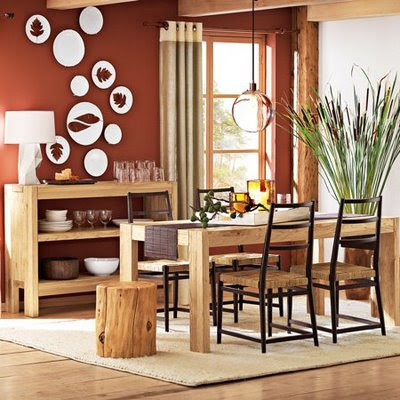 More and more people are using hanging plates as their kitchen decor than any other kind of decorations including pictures, shelves, or other designs. 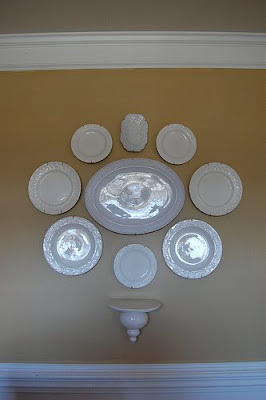 The best thing about decorating a kitchen wall with hanging plates is the flexibility it offers. You are not limited to only one form of design. 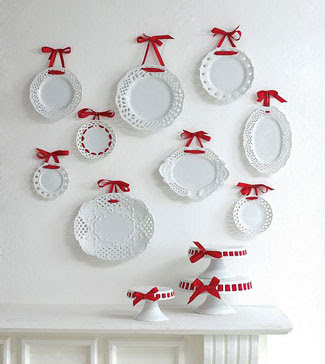 You can hang the plates in any way that suits you. 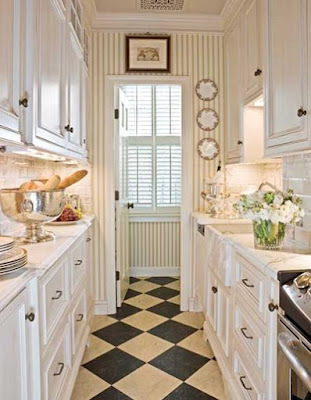 For example, you could border the room with hanging plates if you like. On the other hand, maybe you might want to place the plates in a diamond, arched, or rectangular pattern. 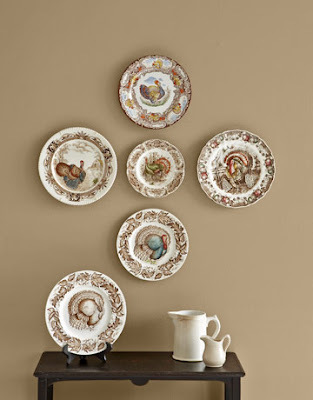 Horizontal and vertical lines are a great way to display hanging plates as well. The only limitations you have is that of your own creativity. 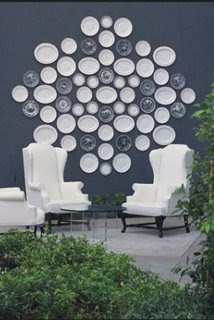 You even get more creativity in the type of plates you want to hang. 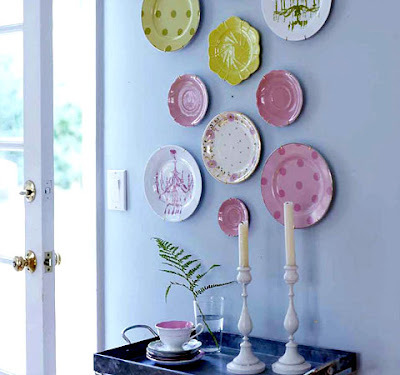 Decorating a kitchen wall with hanging plates is a fun and very personal way to spruce up any kitchen. You can use plates of any design, shape, or color that you want. However, it is a good idea to make sure the colors of the hanging plates will work well with the colors of your wall treatments. 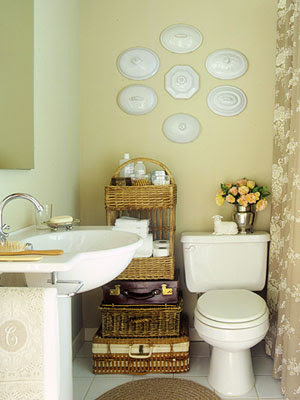 To get started all you need is the plates you wish to hang, some plate hangers, and perhaps measuring tape. Home improvement stores, some department stores, and interior design companies will carry a wide variety of plate hangers that are easy on the wallet. If you are real creative and looking for that exciting personal touch, consider making your own plate hangers, you can find directions all across the Internet if you are interested. It is a good idea to make a preliminary sketching or pencil markings on the wall before you being hanging. 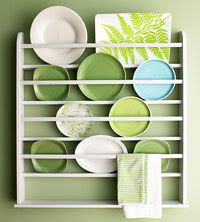 This will help you in getting the exact results you are looking for when decorating a kitchen wall with hanging plates. But, plates are not limited to the kitchen! 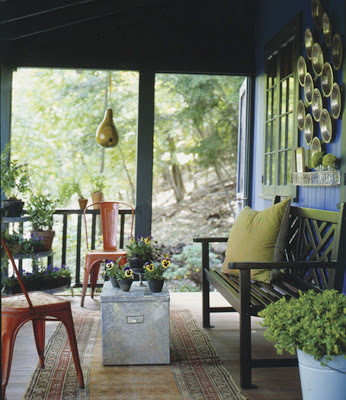 As you see above you can hang plates in an outdoor area, a bedroom, or even a bathroom! Did you see the address plate? Here are a couple of my favorite websites for plates! Great photos! I never really thought about using plates as decor until about a year ago and now I have them in my kitchen, over my piano, and recently, above my bed. They're such a cheap and easy fix. Pictures are lovely! Great way to decorate! I love it! I've been slowly adding plates to our walls, even though I know hubby doesn't like them. There is just something about them! 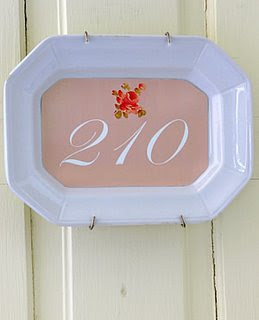 love the platter with the house number! Kitchen Taps - Kitchen taps from Grohe, Perrin & rowe, Franke, Abode and Astracast. Lowest UK kitchen taps and kitchen sinks prices. Home lighting Home lighting, table lamps, tiffany lamps and specialist lights for kitchen and bathroom lighting. bathroom design Bathroom design with high quality bathroom furniture and suites for nationwide delivery. FREE bathroom design service. Burglary Fire safes : A1 Quality Safes recognized as the one stop shop for Burglary Fire safes, Fire safes For Jewelry, wall safes, handgun safes, in floor safes, fireproof safes, electronic hotel in room safes, high security burglary safes, portable handgun pistol box, petty cash lock boxes, combination key cabinet and locking mailboxes. memory foam mattress king King size memory foam mattress direct from the Zleeps memory foam UK factory with BUY one GET one FREE on Deluxe Plus memory foam mattresses. Not only that, this BOGOF applies to complete beds too! Buy one bed and get another free! 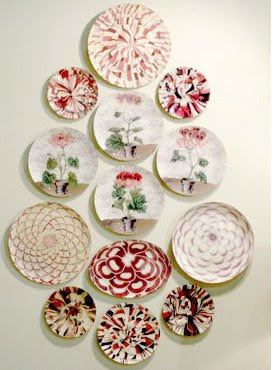 Came across your blog while googling on how to decorate with plates. Love the post. Hardwood Floor NJ deals in high quality wood floors at low prices. With over 15 years of experience, we specialize in best quality of wood floors with great information and expert advices to maintain and improvement of floors. A good number plate should follow some basic guidelines. Generally speakingNumber platesit must contain the characters that are bold,simple and clear in order to be visible and make the most impact.It is better not to overload it with excessive accessories and lots of superfluous information. Being a reliable number plate maker in UK we suggest you to use the format to its maximum potential and express your thoughts in as few words as possible. Less but best is definitely more when you design your number plate. I do consider all of the concepts you've offered in your post. They are really convincing and will definitely work. Still, the posts are very short for novices. May just you please lengthen them a bit from next time? Thanks for the post. me to grab your RSS feed to stay updated with forthcoming post. What's up, this weekend is pleasant for me, for the reason that this time i am reading this fantastic educational piece of writing here at my house. My blog has a lot of completely unique content I've either created myself or outsourced but it looks like a lot of it is popping it up all over the web without my agreement. 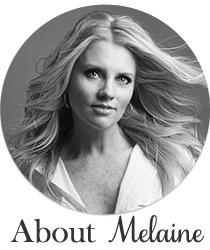 Do you know any ways to help protect against content from being ripped off? I'd truly appreciate it. ;) I'm going to return yet again since i have book-marked it. Money and freedom is the greatest way to change, may you be rich and continue to help other people.